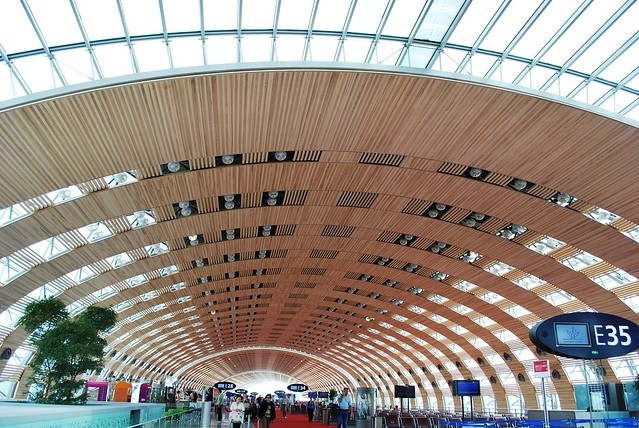 Search for "" returned 79 matches. 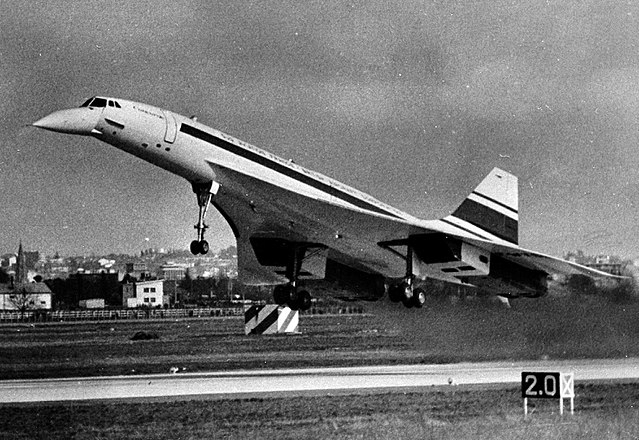 This weekend marks the 50th anniversary since the maiden Concorde flight that “saved European aviation”, almost 50 years to the day since the aircraft’s first official take-off on Sunday March 2, 1969. 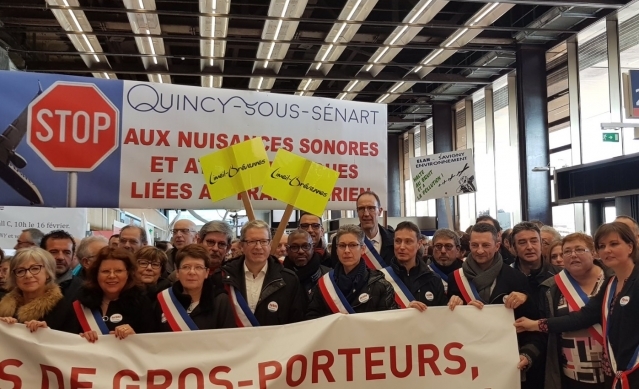 Residents living near Paris-Orly airport have protested against aeroplane noise, and called for longer nighttime airport hours to give them more quiet time to sleep. 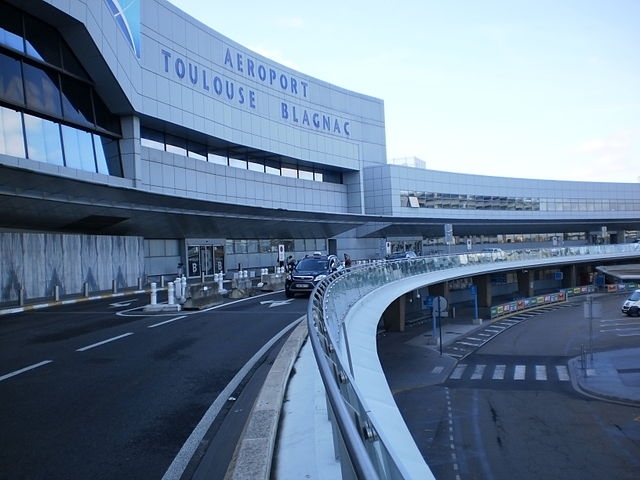 The national list of official taxi prices in France has been published for 2019, with the minimum price for one taxi journey now at €7.10, including all extras; plus new standard prices for Toulouse airport. 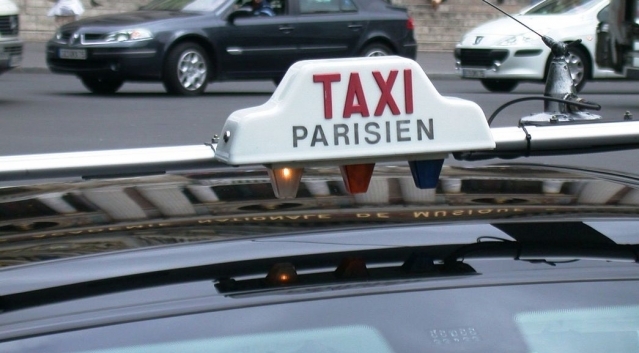 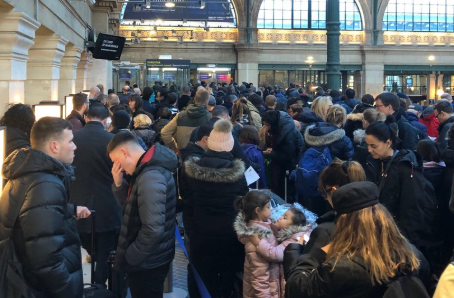 Roissy Charles de Gaulle airport in Paris has launched a new taxi scheme to fight illegal taxis that target tourists, with a new system of “official airport taxis”. 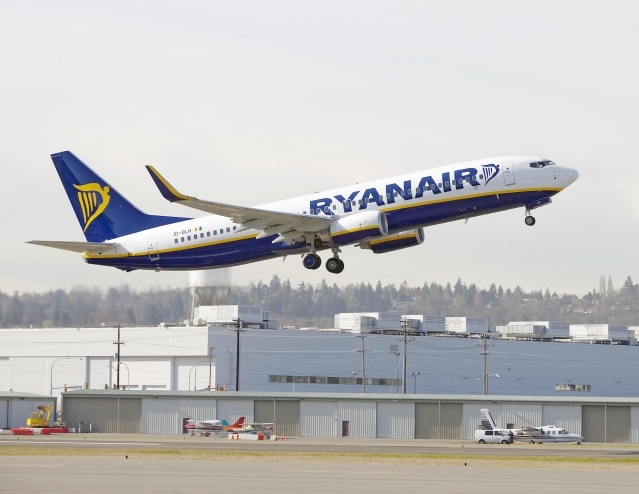 Ryanair and EasyJet are opening new French bases and routes, including to Dublin and Manchester, creating hundreds of jobs.